ICloud is inextricably connected to Apple devices. 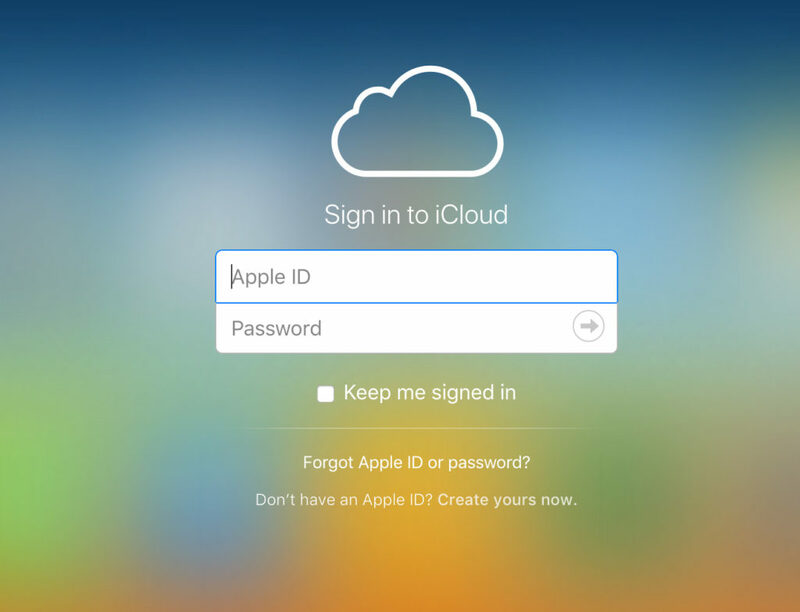 Want to know what iCloud is and how signing in works? then read this tip. Everyone with an iPhone or Mac has ever encountered iCloud. It may seem a vague service, but it’s really simple. iCloud is the place where all your files are collected. 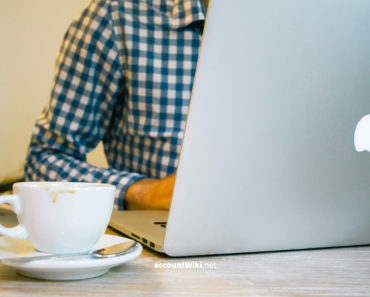 The cloud service stores photos, videos, contacts, apps, and other data and syncs them to all your connected devices. For example, you can save a photo to your iPhone and watch it on the Mac without any hassle. Adjustments are also immediately applied to other devices. iCloud consists of several components. For example, there is the iCloud photo library where all photos and videos are stored. In addition, there is iCloud Drive, where all your files come together, such as documents. Some folders on the Mac are automatically linked to iCloud Drive, such as the contents of your desktop and the Documents folder. The iCloud Drive app on iOS lets you view the files on iOS devices. Furthermore, “Share with Family” is a part of iCloud. This allows you to share each other’s purchases, photos, calendars, and subscriptions with up to six family members. 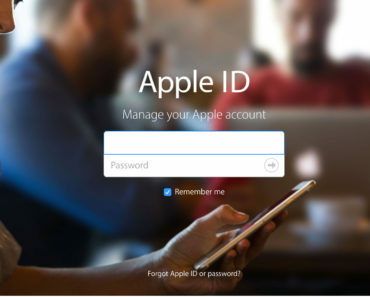 To log in to iCloud, you need an Apple ID. Chances are you already created one because Apple ID is your user profile that allows you to downloads apps and use iTunes. If you don’t have an Apple ID, please create one on Apple’s website. After logging in, you can use iCloud. The iOS and Mac settings let you specify what you want to sync with iCloud. These can be photos but also cards in your Wallet or tabs on Safari. Via iCloud.com you can also sign into your files on non-Apple devices. You can just view, customize and use it. Of course, everything is synchronized so that you are up to date on your own devices later on.